Weather proofing kit is used in BTS installation. We hold expertise in manufacturing, supply and export of weather proofing kits, that are in conformational to industrial quality standards. BRIPOL Sealant of these kits makes an efficient water tight weather shield around coaxial connectors & cables and ensure moisture proof connection and long cable life. 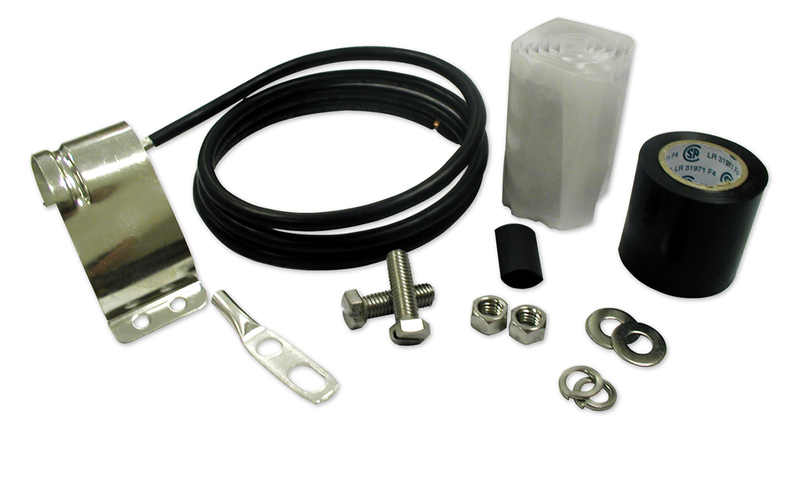 These kits also dampen vibrations and thereby prevent the loosening of connectors at jumper cable interface. Weather proofing kit is used in BTS installation. 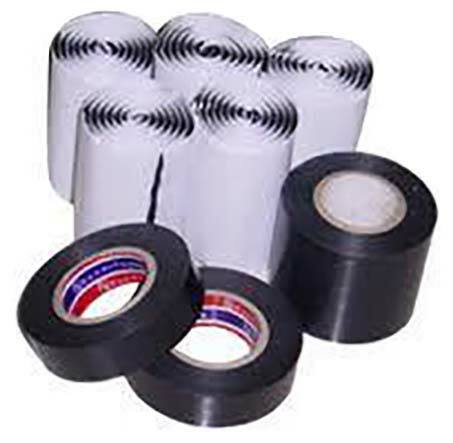 : Weather proofing kit is used in BTS installation. Looking for Weather proofing kit for BTS (Weather proofing kit)?